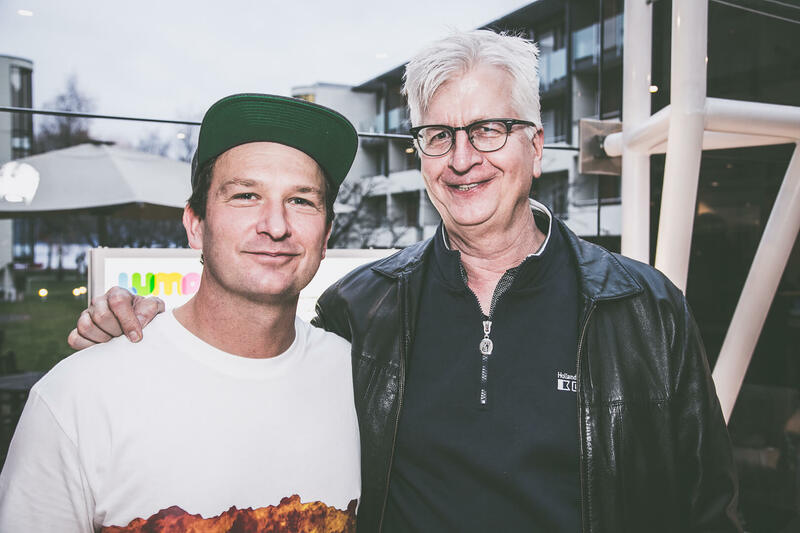 Jonny was the lead photographer capturing highlights of Queenstown’s super popular Luma festival. 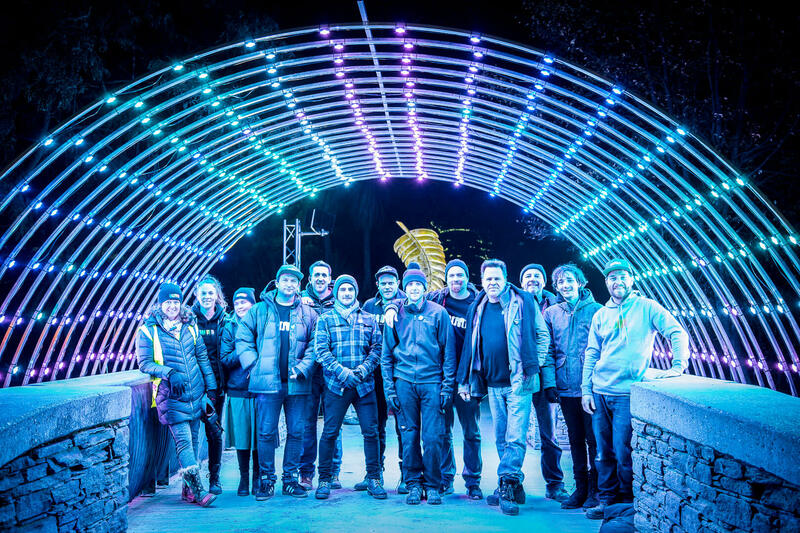 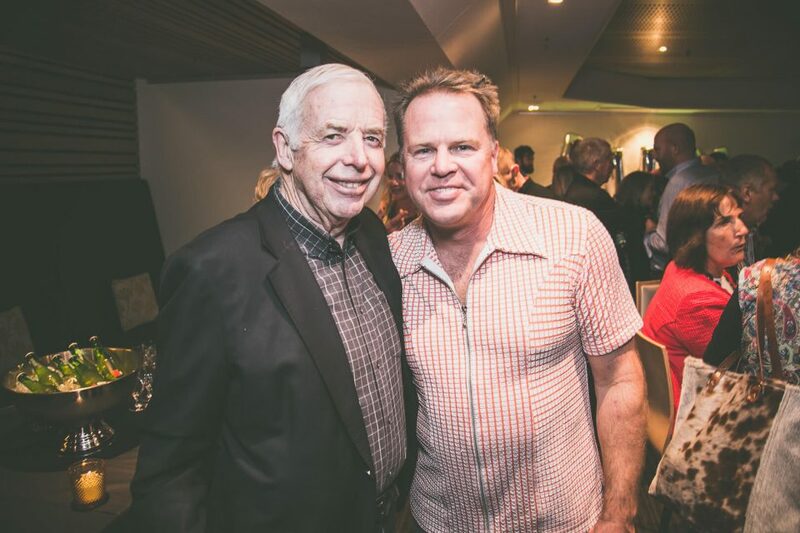 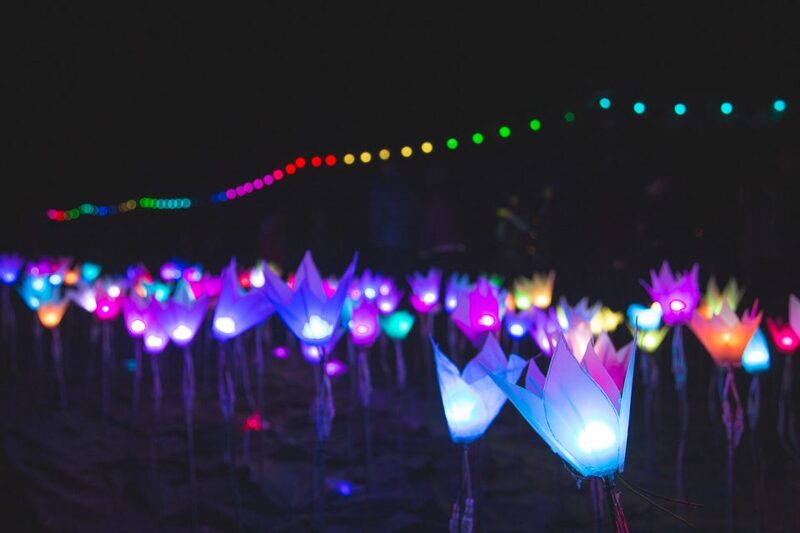 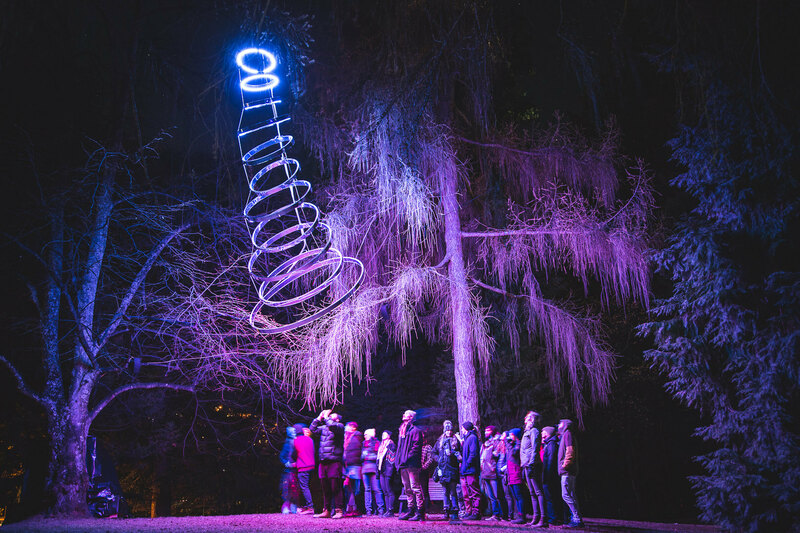 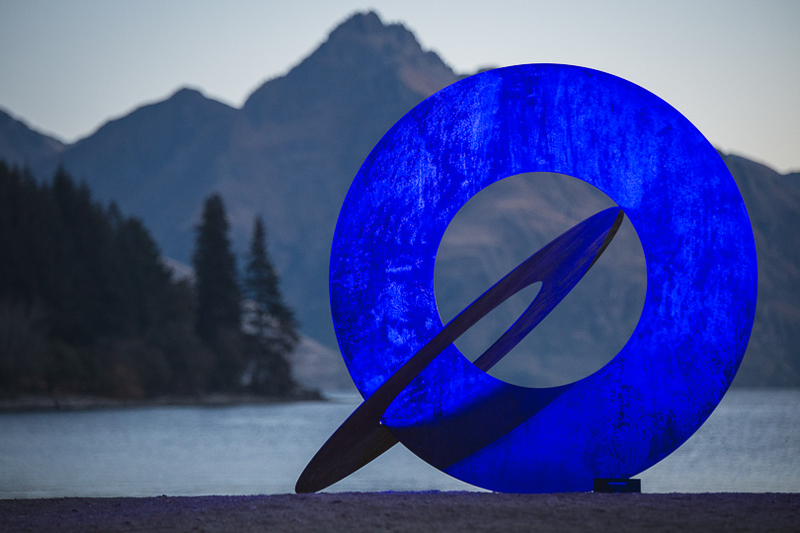 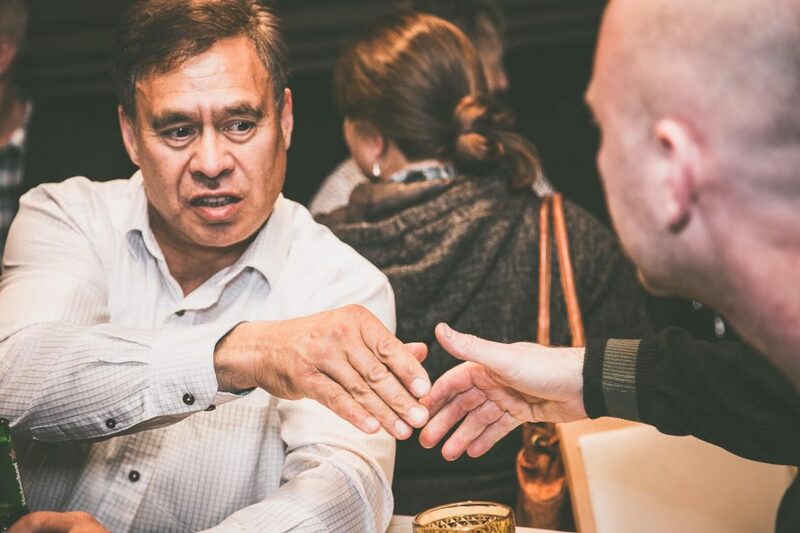 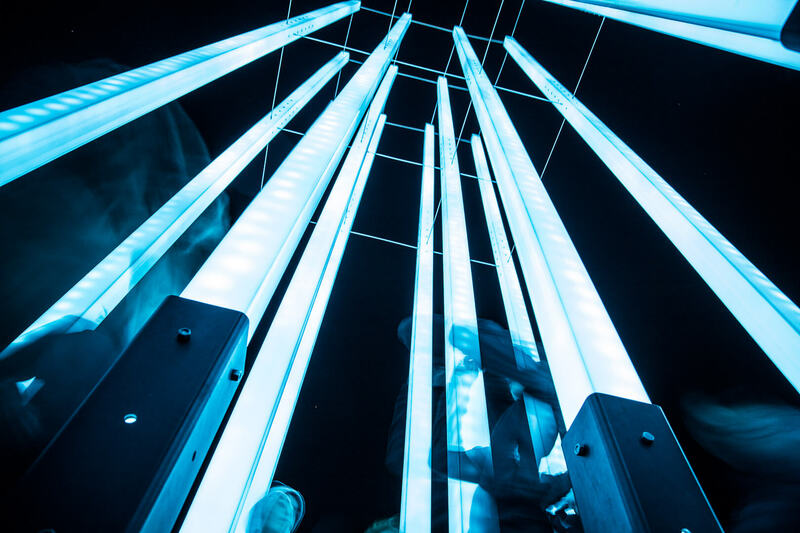 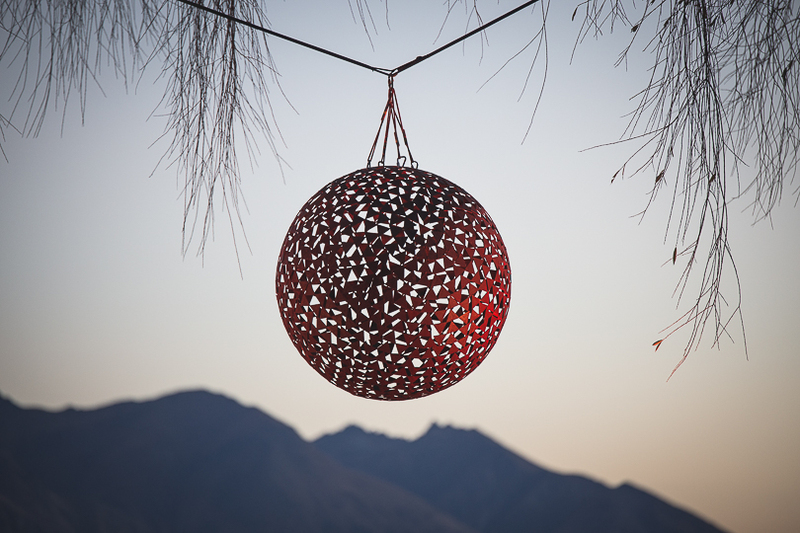 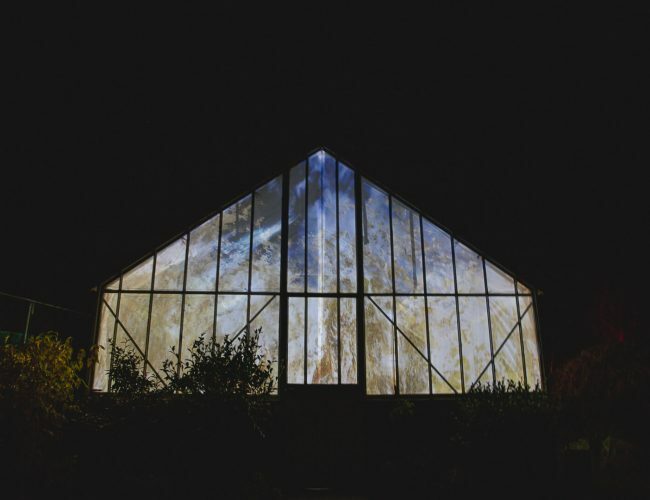 Luma is a highlight on the Queenstown events calendar and is going from strength to strength. Jonny also managed a team of creatives to capture and create video highlights of the festival. 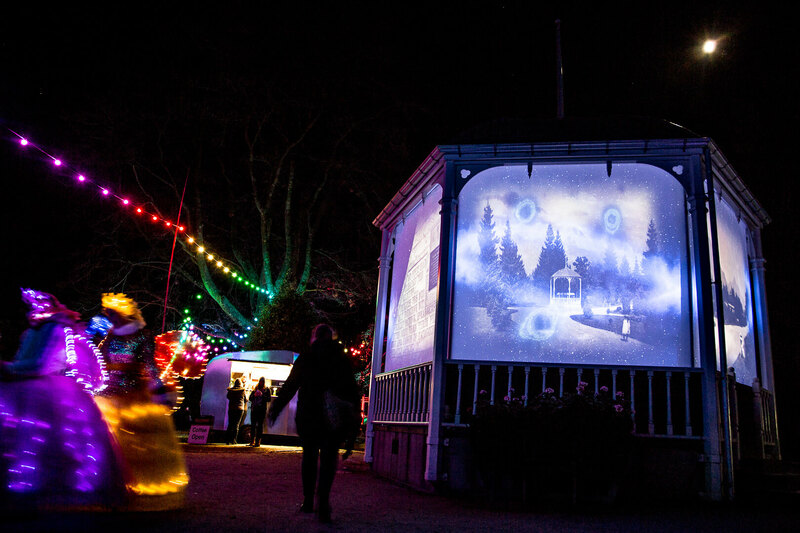 The Storyworks team also collaborated with local artist Nicky Wilson and Auckland VFX wizards Creature Post, to create an installation piece for the festival.